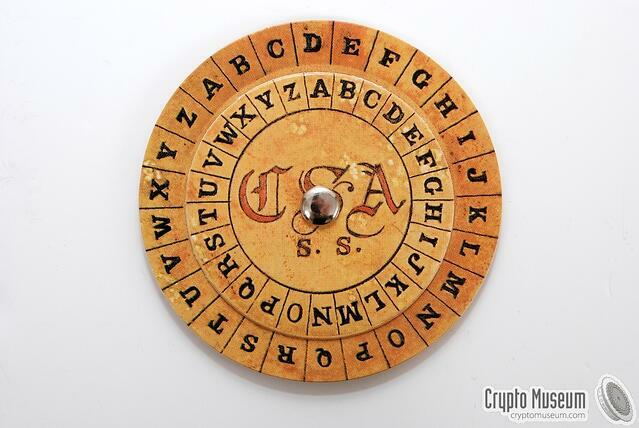 Here is an example of cipher disk used during the American Civil War. Dialogic PowerMedia XMS also has encryption, but it’s a tad more advanced than the cipher wheel that my daughters built. PowerMedia XMS 3.5 adds support for Encrypted Recording of audio and video files. Many applications, such as client/agent interactions at financial institutions, require encryption to protect the content of recorded conversations. Encrypted Recording within XMS provides the ability to encrypt recorded files as they are stored. The encryption key is secured by an RSA key pair provided by the application, and at no time is unencrypted data written to the disk.